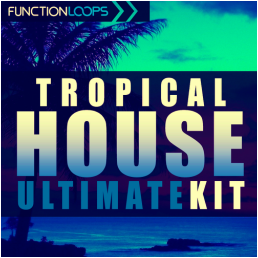 The biggest Tropical House Bundle around! Over 5.5 GB of content in this huge producer's studio kit. 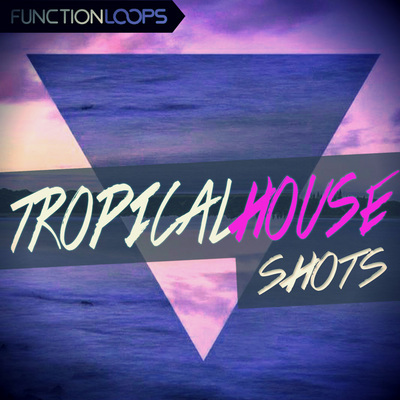 Function Loops were pioneering Tropical House sample packs with the first releases in this innovative genre and now you can grab all of them in one bargain package. 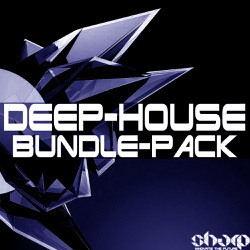 Each pack was chart topping release. Grab it now for summer special price! - BONUS Template (for Cubase 7+) including WAV/MIDI files, so you can learn some production tricks as an extra. 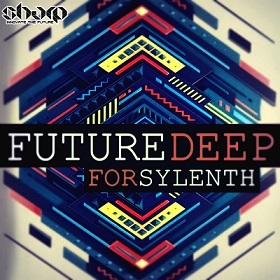 Template uses only VST from Cubase + Spire VSTi.